Perfect roast to pull a perfect espresso shot. 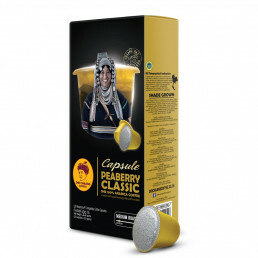 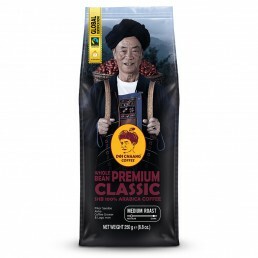 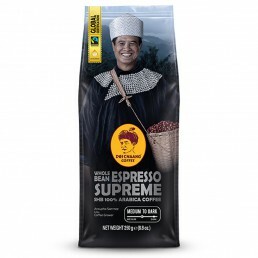 Espresso Supreme beans offer a balanced cup with complex flavours. 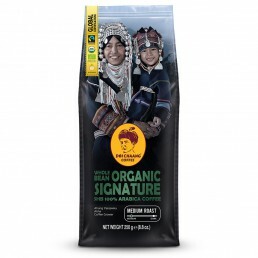 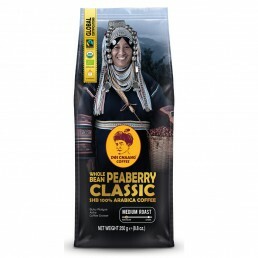 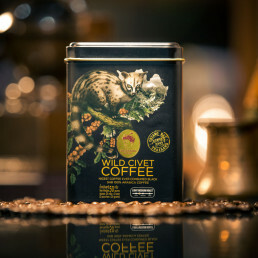 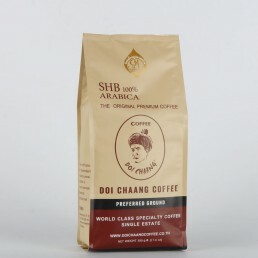 This roast is great for home or café equipped with a quality espresso machine.